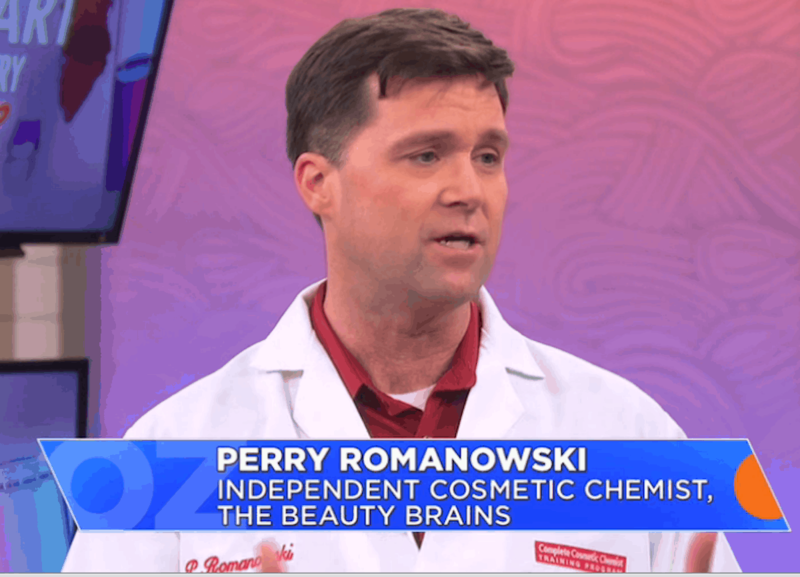 Perry Romanowski has made over half a million dollars teaching others the chemistry skills to make products like shampoo, conditioners and body lotions. It was great to learn during this interview that Perry used my Blog Profits Blueprint as a starting point for his blogging career, then signed up for my Membership Site Mastermind course a couple of years later, which he modeled to launch his own online course. He’s brought in over 1,100 paying members, generating over $500,000. 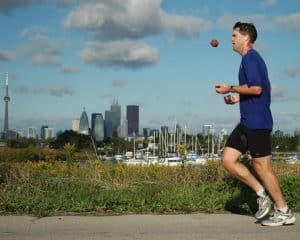 I was surprised to hear that Perry also has a second blog and podcast about beauty products with a buddy (there’s nothing weird about a couple of GUYS talking about beauty products), holds a world record for juggling while running, and got his start blogging about a card game. While taking a look at some of Perry’s web pages I noticed his membership site sales page had a very familiar design. It turns out Perry had copied one of my designs. Of course he wrote his own content and tweaked things for his audience, but the layout and style was almost a direct copy and paste of my design. I wasn’t mad about this – I was happy! I love it when people copy what I do and it works. This is exactly what I was doing and teaching in my course at the time, so it was great to hear about another person who put it into practice and make it work so well in a completely different niche. The real key to Perry’s success is how dedicated he is to sharing his chemistry advice with the world, by releasing content from his blogs. For many of his early years online, Perry was still working a full time job, yet he managed to find two hours in the morning before he went to work to write content. I asked Perry if he spent a lot of time doing things like guest posting or other forms of ‘outreach’ that is common marketing advice today. Perry focused on his own content. His blog posts began to rank well in Google, bringing in free search traffic. Some of that traffic became subscribers to his email list, which he then used to find customers for his course (a class 3-step marketing process). In science niches like chemistry, where there is a specialized set of knowledge that not many people have who want to spend time sharing it online, a guy like Perry can step in do really well. If you also have specialized knowledge and you’re willing to share it by producing online content through a blog, chances are you won’t face a lot of competition, even today. This can translate into top Google rankings because there just aren’t that many websites producing lots of high quality content about your subject. Of course it’s still smart to do some preliminary research to make sure there is potentially money in your market, but as Perry demonstrates with his story, sometimes just being consistently helpful about a specialized topic is enough. 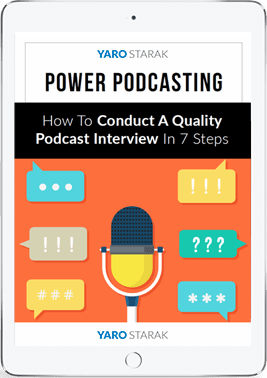 If you’re thinking about selling a course online and building your audience through blogging, this interview is definitely worth a listen. I also recommend you read or listen to my free Blog Profits Blueprint, just like Perry did when he first started.